If you have been looking for a great camera in a smartphone, Sony’s Xperia Z2 may be up to snuff. 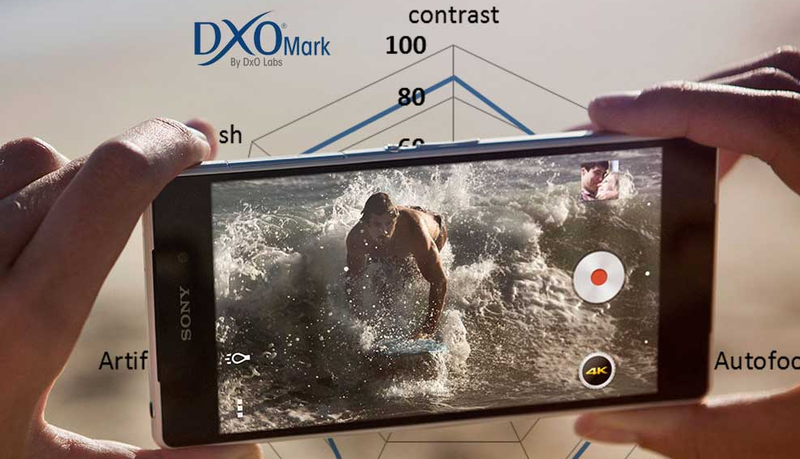 According to tests conducted by DxO Labs, the 20.7MP BSI CMOS sensor is no slouch whatsoever, taking the highest score ever for a mobile device in their camera benchmark. The first phase of the test was shooting still images. 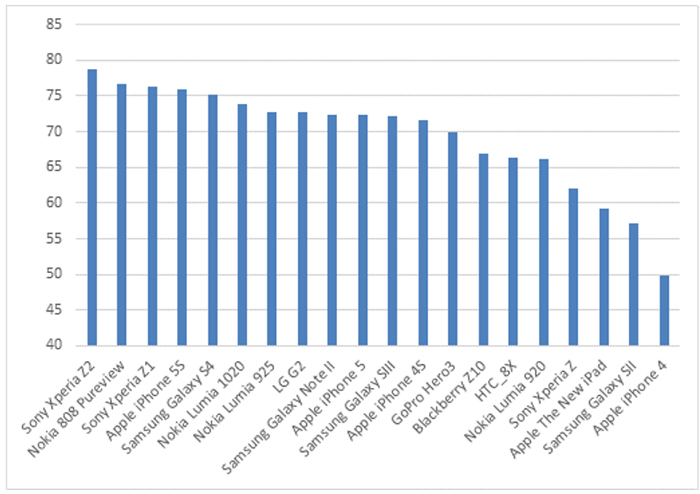 The Xperia Z2 was able to secure the highest score in the DxOMark database for stills, and took pictures impressively. Colors were accurate, noise levels were generally low, and details were sharp. However, despite the fact that the Z2 edged its competitors out, DxO Labs found that it was not perfect. They cited imperfect white balance, color shading, and flaring as issues, but found that none were too detrimental to the performance of the camera. On the video capture side of things, the results are possibly surprising. The king of smartphone video recording remains the Xperia Z1, as the Z2 is unable to take it down. It’s worth noting that the Z2 comes with 4K video recording, though, and that feature was not tested. In videos, image quality remains an object of little concern, but color shading and white balance errors may leave videographers wanting more. To check out a few of the sample photos, follow the Digital Photography Review source link below.